Today I hit 1,000 miles for the year! When I started this journey 11 months, ago, I thought I would be pretty much done after hitting my goal of running the Chicago Marathon. But I have decided to keep on going. 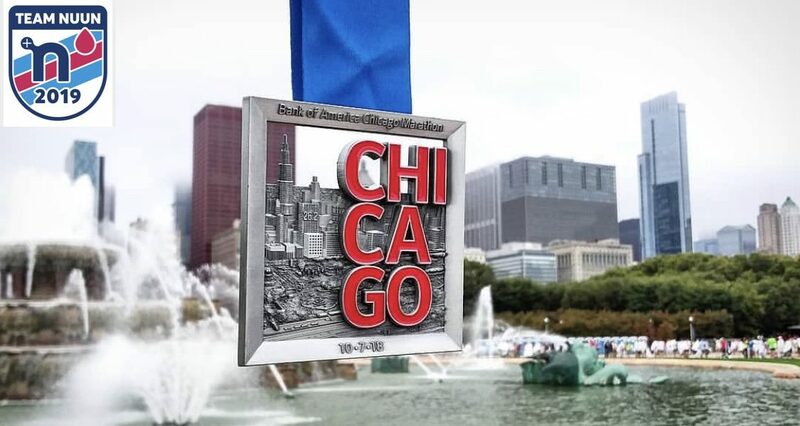 I am actually looking at races in the spring and also put my name in the lottery for the Chicago Marathon for next year. … Continue reading 1000 Miles!! !